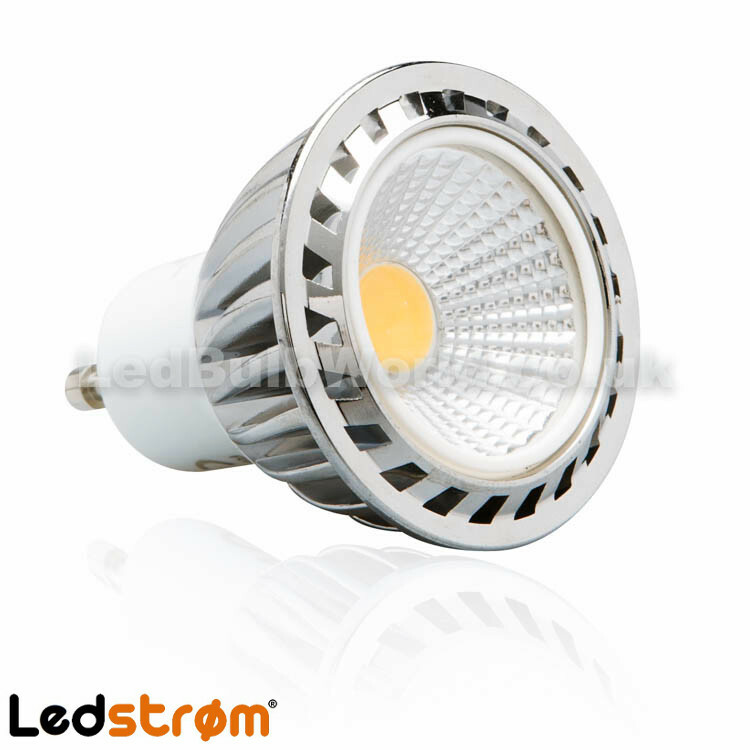 Our dimmable GU10 4.5 watt COB spotlight can be used in any residential, commercial or retail applications. 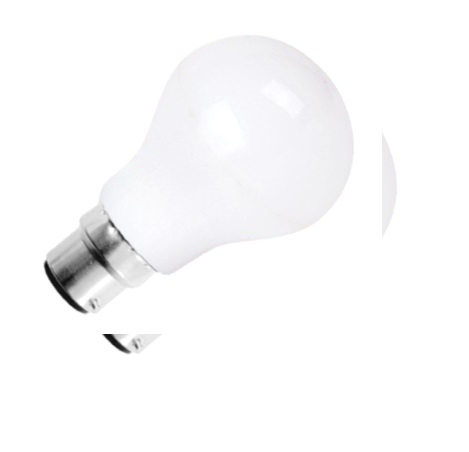 This energy efficient bulb is an equivalent replacement to a 50 watt halogen. This bulb is dimmable and will turn on instantly. Our GU10 has a wide beam angle to spread light over a greater area and will easily retrofit into your existing socket. 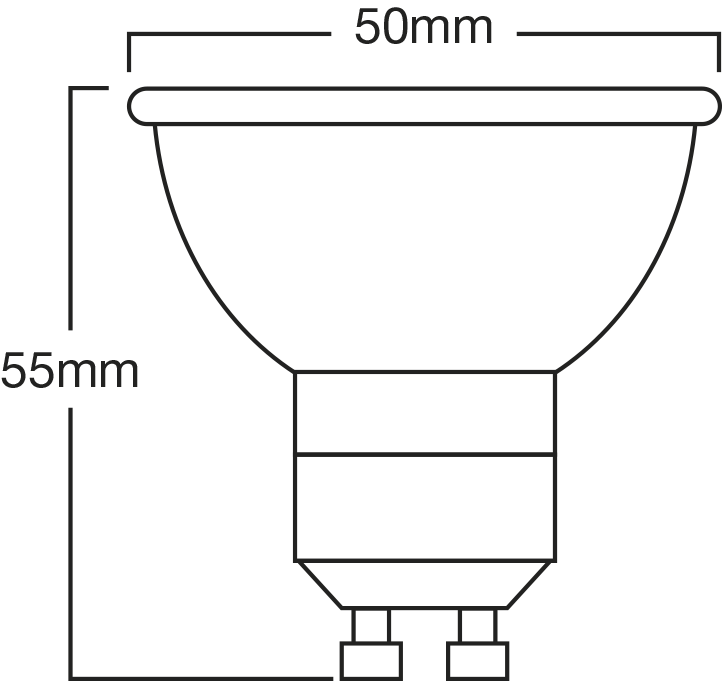 Our GU10 spotlights use LED’s that give out a massive 90 lumens per watt and a brilliant total of 400 lumens. 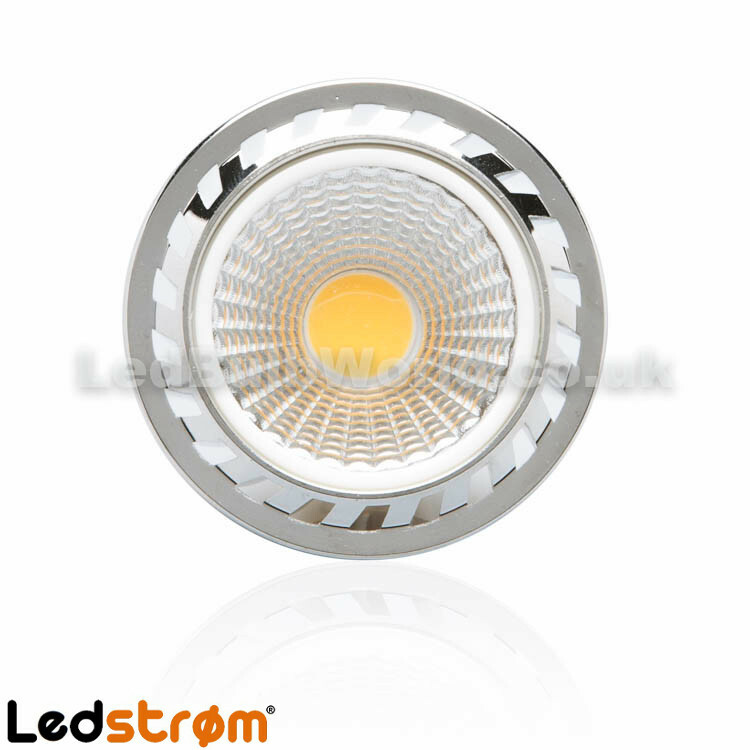 Our versatile LED’s are ideal for domestic, commercial and retail use. 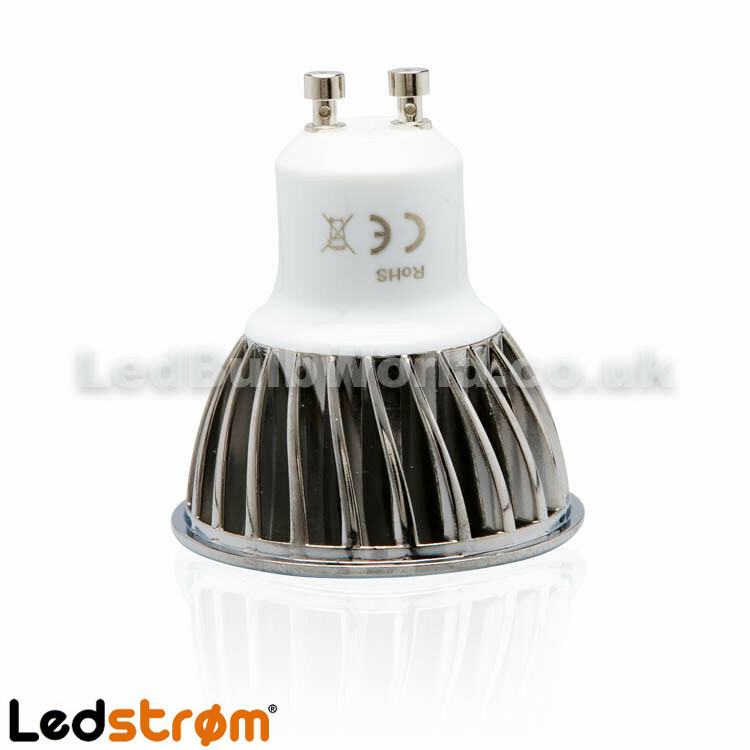 Our GU10 LED spotlight has an aluminium casing for maximum LED heat dissipation – to extend life span. Please note that before fitting your dimmable LED bulb, you may need to upgrade to a trailing edge dimmer switch. Leading edge dimmer switches are not currently compatible with the LED bulbs sold on this website. Always change all the bulbs on a dimmer circuit at the same time. Do not mix and match as LEDs are low wattage and normal bulbs are high wattage.